Why Does the Tech Press Keep Saying AMD Don't Have a hardware Solution for Real-Time Ray Tracing? Should I jump on the ASRock B450M PRO4 deal and keep until ryzen 3000? 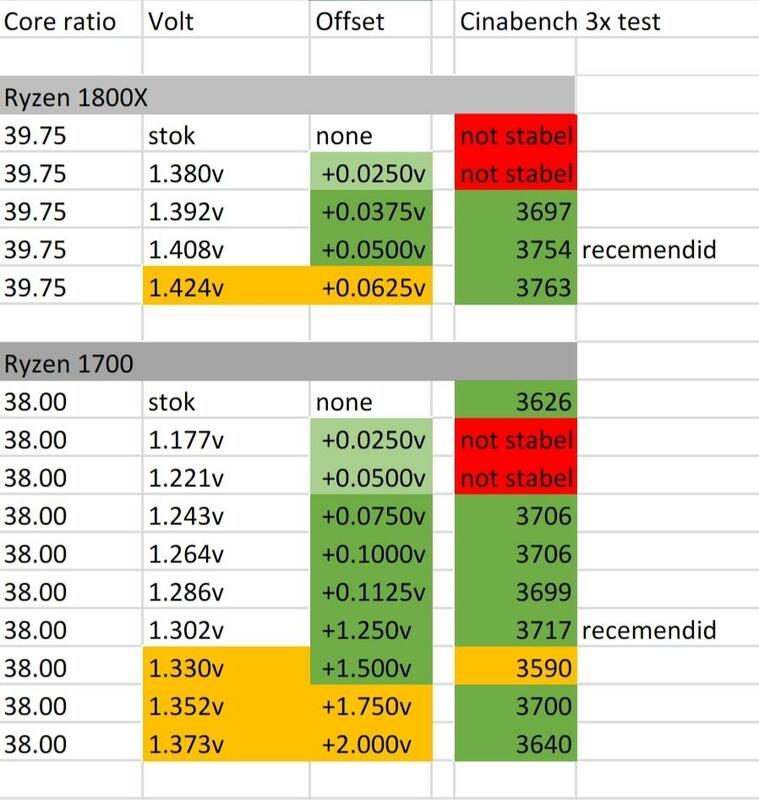 Does lower CL latency make ryzen iGPUs perform better? 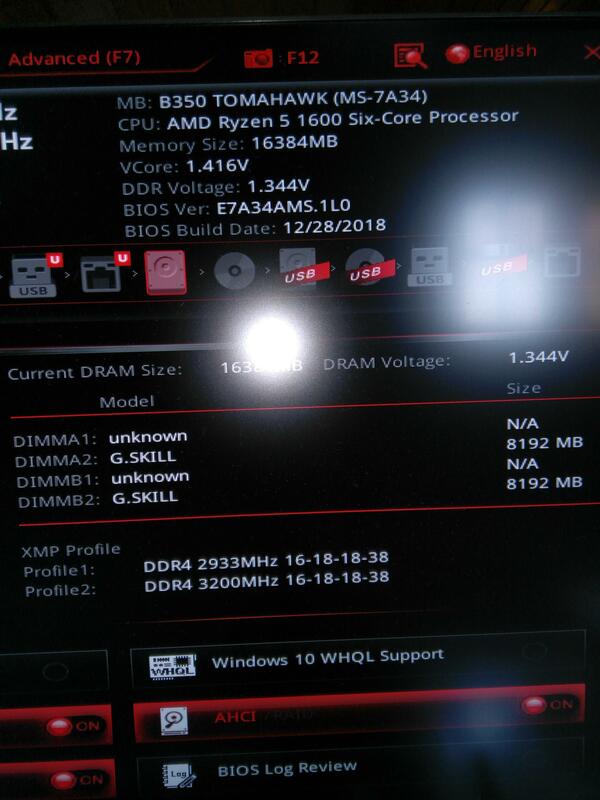 Ryzen 5 3550H unsupported by Ryzen Master, is support coming? What's your experience with StoreMi? What went wrong with AMD with Sekiro? 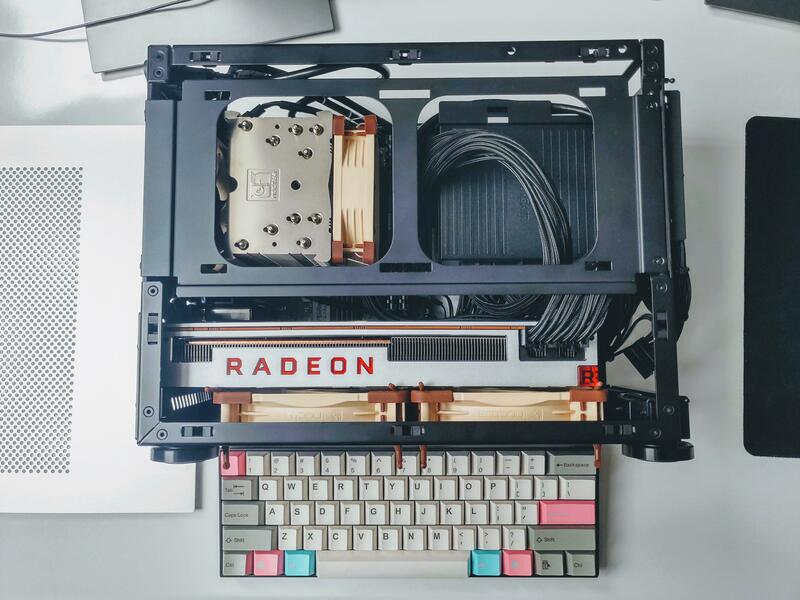 Wanted better cooling for Radeon VII but decided against waterblock. 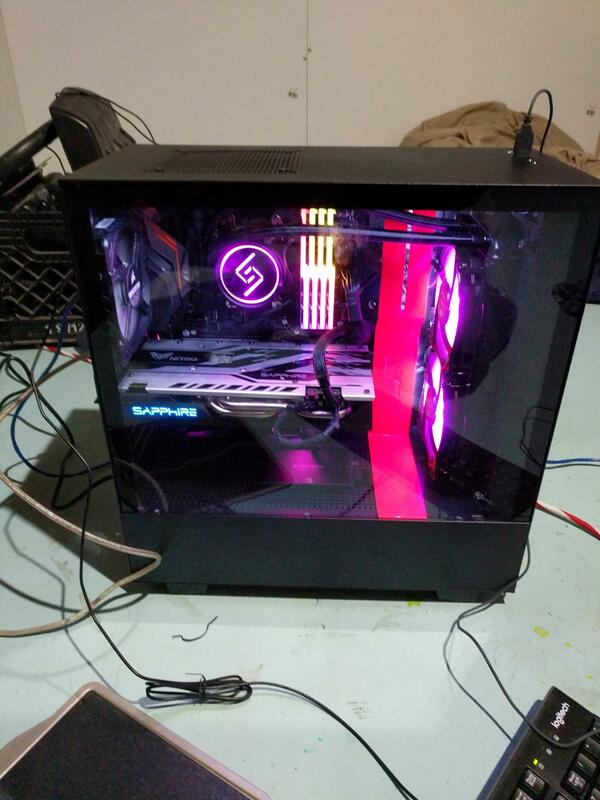 Can I get suggestions on a CPU, Mobo, and RAM for a $350 budget AMD build? Two ram sticks, two different frequencies. Is this normal? What happened to the Deskmini A300? Did the mi60 ever get released? Please help! Cpu acting weird? 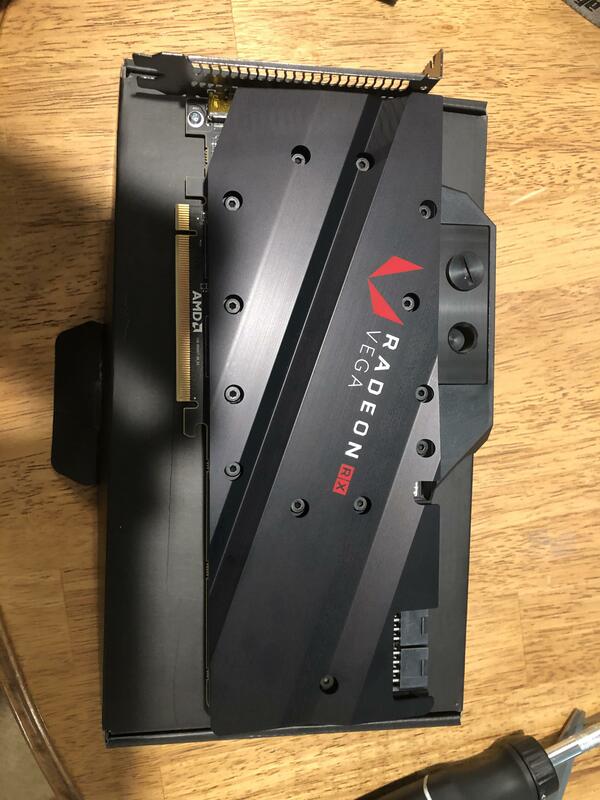 Radeon VII aftermarket air cooler? 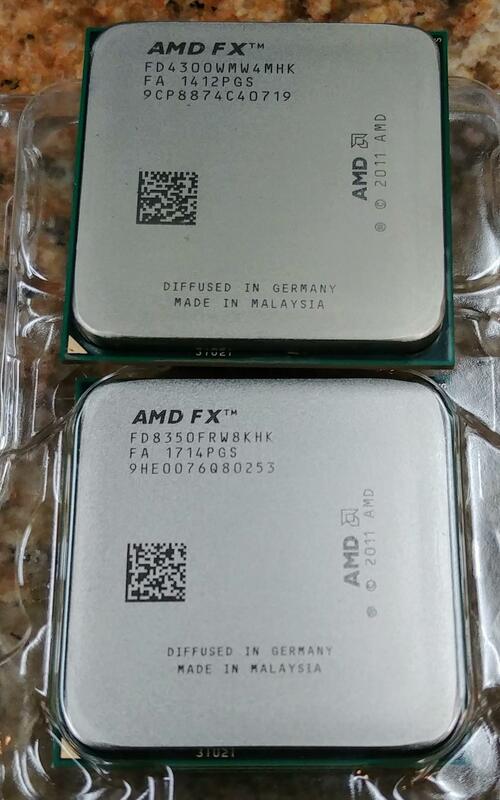 How high of a price range do you think AMD will try to compete at with 7nm? Why is there no vega 20 Radeon Pro? 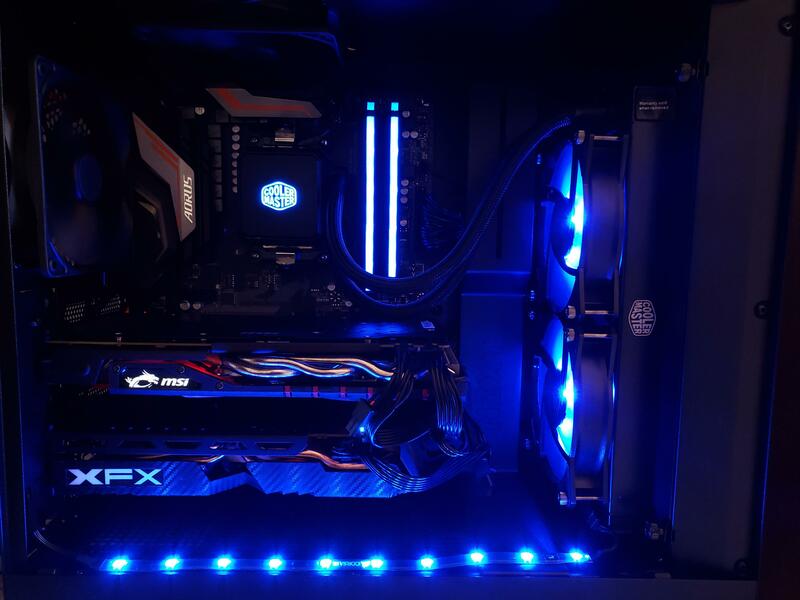 MSI RX 580 Gaming X vs Gigabyte Aorus RX 580? AMD got a free ad spot! Rx 580, 590 or vega 56? Ram Speed vs Timings Question. 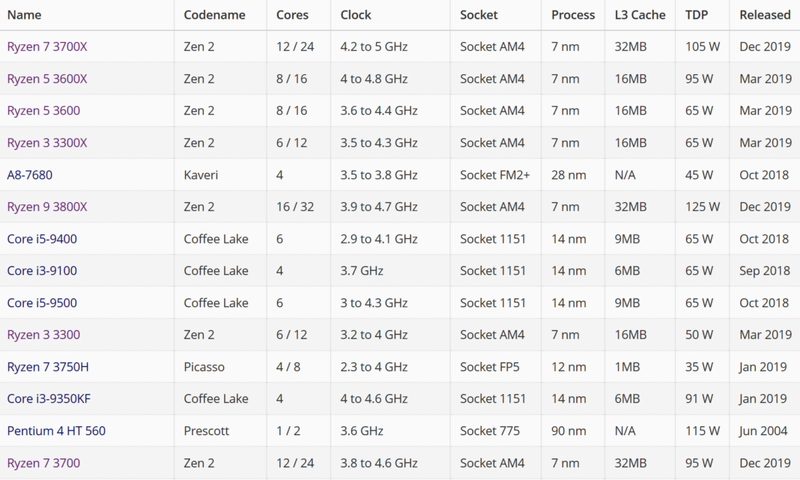 Would it be a waste to get a new Ryzen processor now with Ryzen 3rd gen so close to launch? How to chance CPU Microcode whitout BIOS update ? Assassin's Creed Odyssey is an AMD affiliated title, yet out of these 40 games, it has the worst optimization compared to relitive Nvidia cards. What is going?? Advice for Surveillance storage server. Portable Gaming PC / Gaming on the go, what are my options? Why is there no Radeon Settings GUI for Linux? Gigabyte's Radeon RX Vega 56/64 are lemons! Gigabyte is violating the law! High def wallpaper of only the Ryzen circle logo without the words? Did someone order a blast from the past? 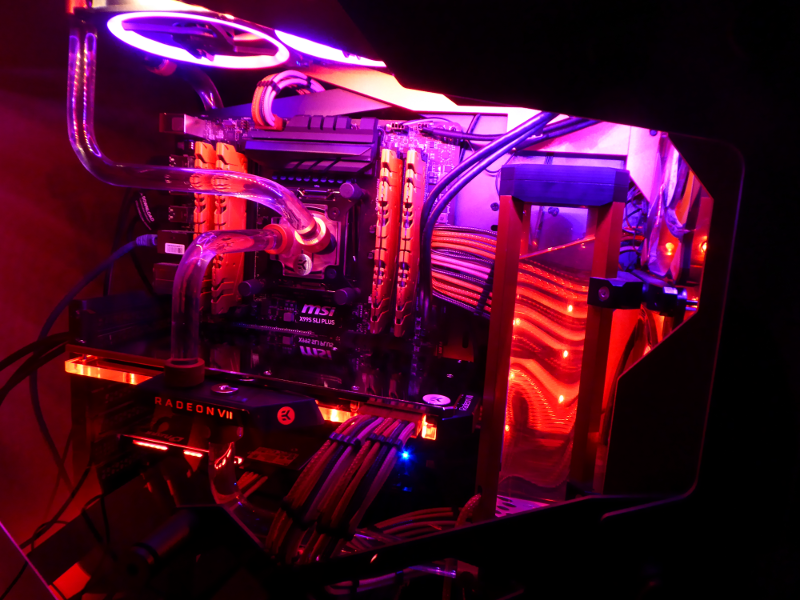 Will undervolting reduce my performance? My NCase M1 AMD sff build is complete. 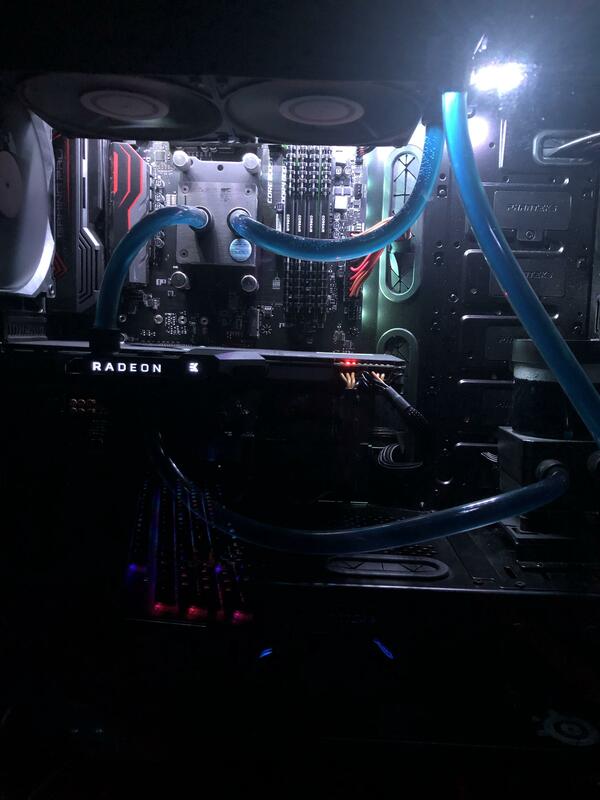 A kinda bad picture of my installed EK Fluid Gaming Vega 64 waterblock. 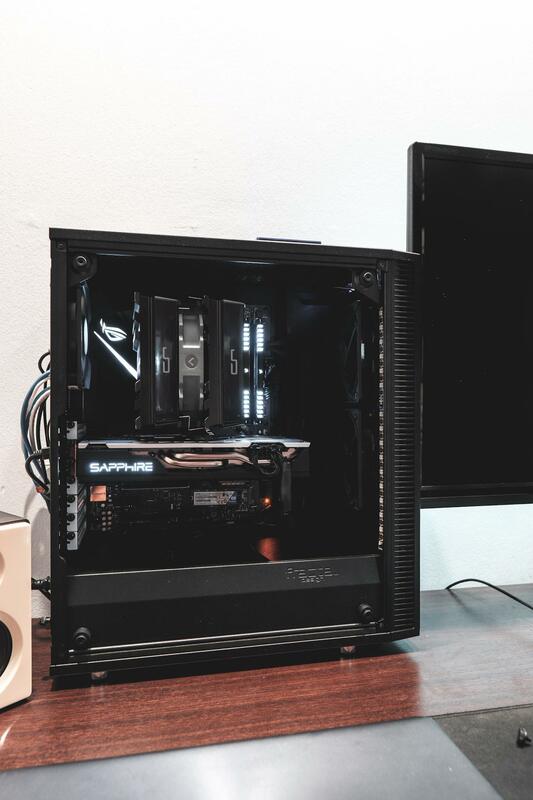 Please excuse the unsleeved cables, still deciding on what color/pattern I want to go with. Mobo and RAM for Ryzen 7 2700? 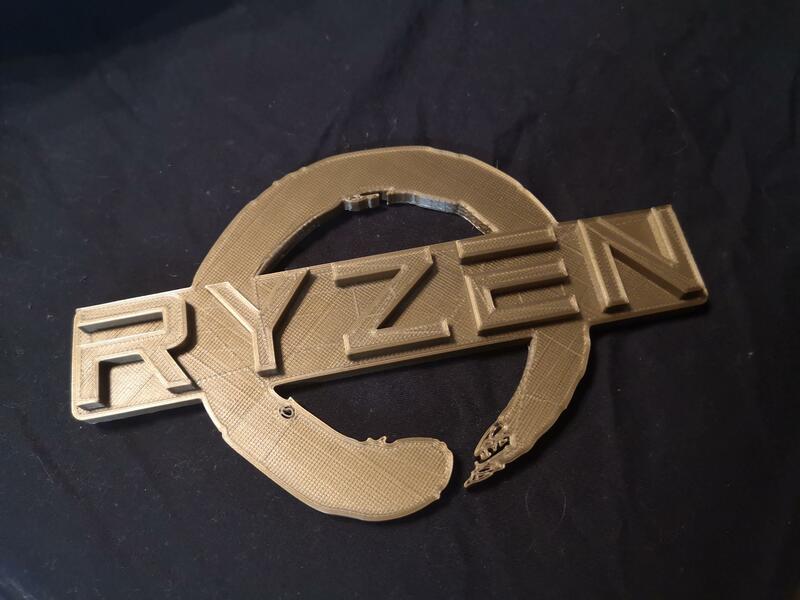 3rd gen ryzen 5, 2700 or 1800x? 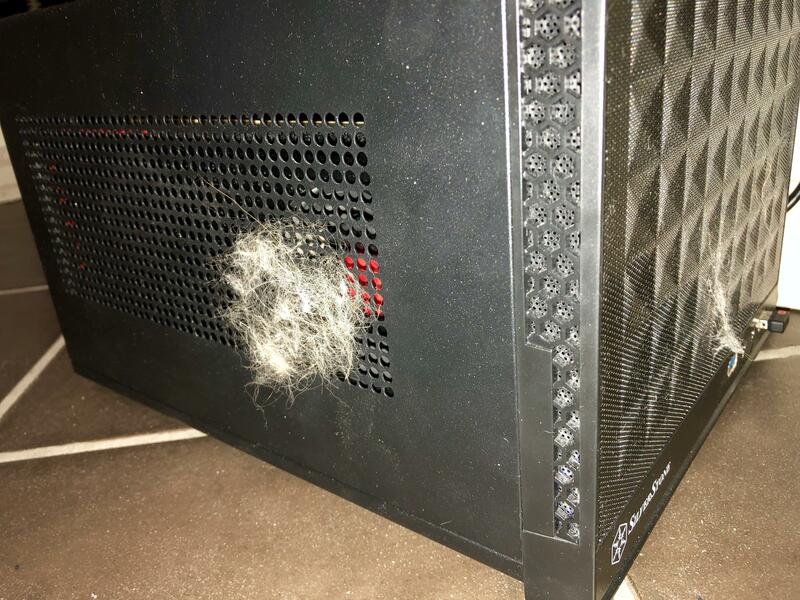 Purchased a 80$CDN used XFX DD 280x for a LANbox. Ended up with quite the surprise. Good undervolt/overclock on Sapphire Nitro RX 570 4gb?